The beauty of Ireland and her history come alive in Castle on the Rise. 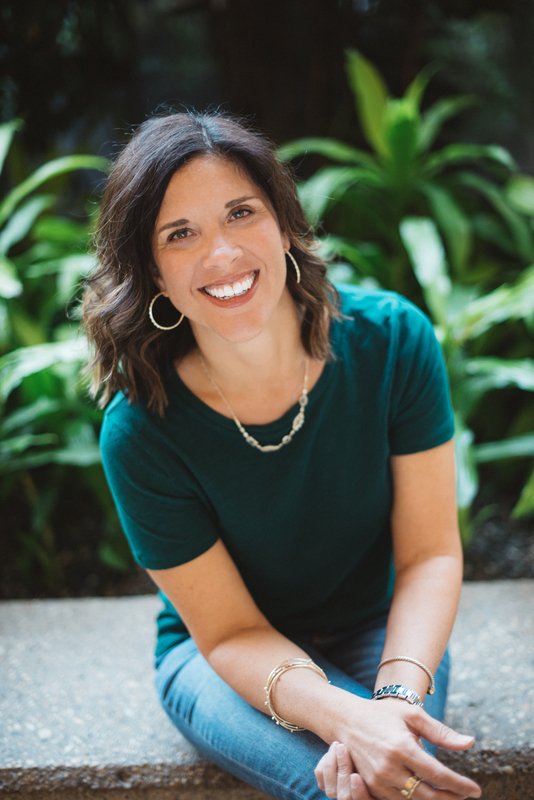 Author, Kristy Cambron, introduces readers to three stories set upon the sacred grounds where Irish rebellion and tenacious courage collide. There's so much that I love about this book. From the endearing Irish brogue to the fine detail playing over every setting detail to characters steeped with the kind of gumption and fortitude it was hard for me not to seek them out in history books. I found the historical portions of the novel my favorite. 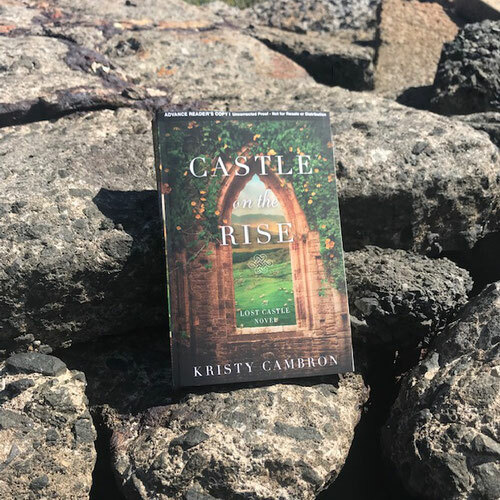 It was hard not to be captivated by the authenticity Ms. Cambron embeds into Ireland's history through the eyes of Issy and Maeve and my heart still swoons over the tender romance of the men in Castle on the Rise. The promise of hope, love, and peace emerge throughout highlighting the truth that even in brokenness, life can continue.